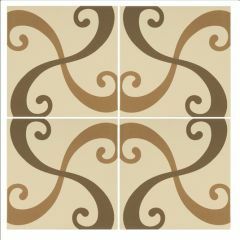 Retro swirls characterise these decorative tiles from Original Style. 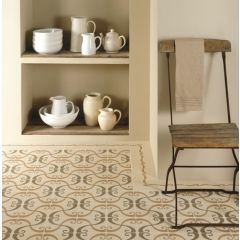 The Arabesque collection is influenced by carpets from the 1970s, the two-tile set creates an illusion of movement across the floor. 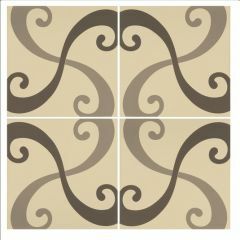 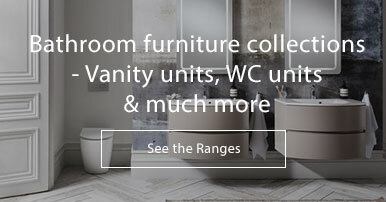 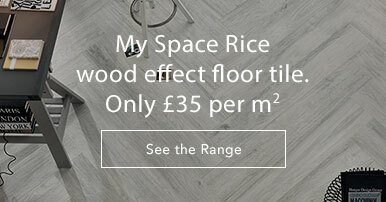 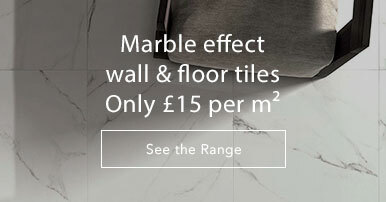 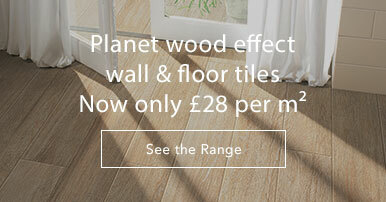 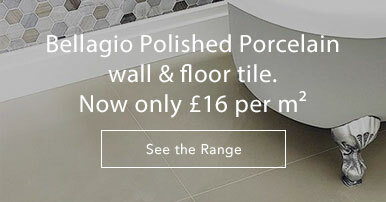 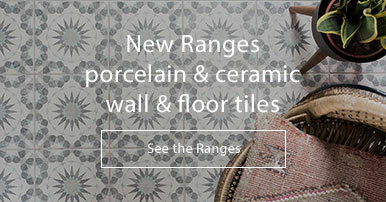 Unique and striking, these tiles will add interest to any room.